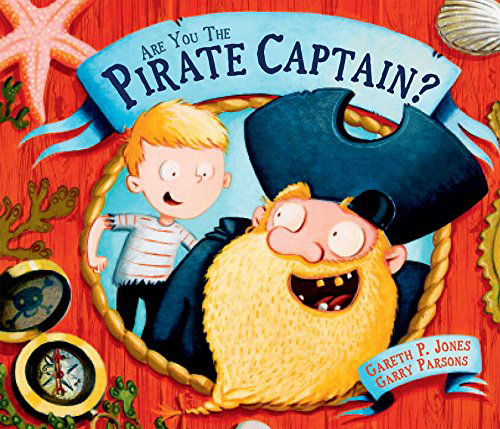 Have you got what it takes to be the pirate captain? Find out in this hilarious mystery from Garry Parsons and Gareth P Jones. 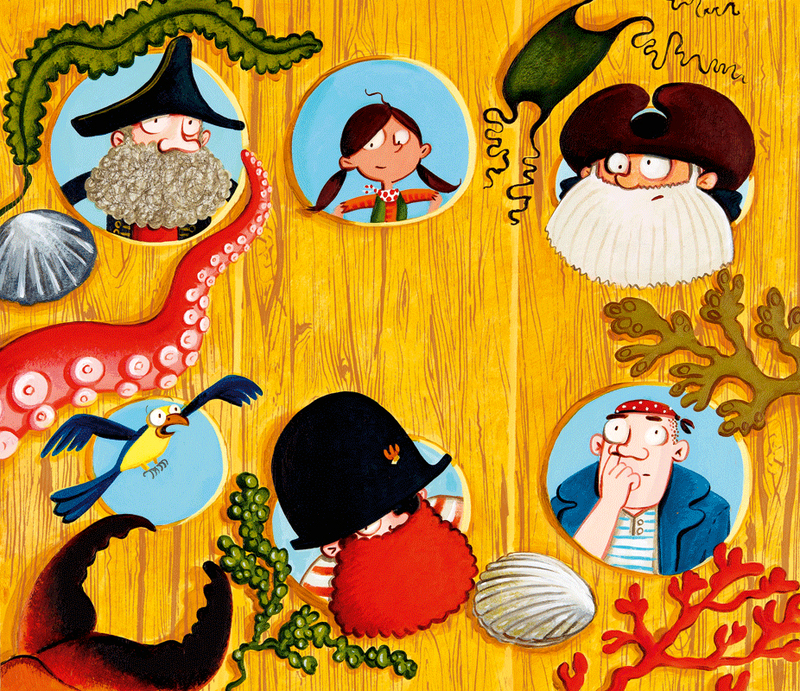 First mate Hugh has got the whole crew and the pirate ship ready, but they can't set sail until they find a captain! 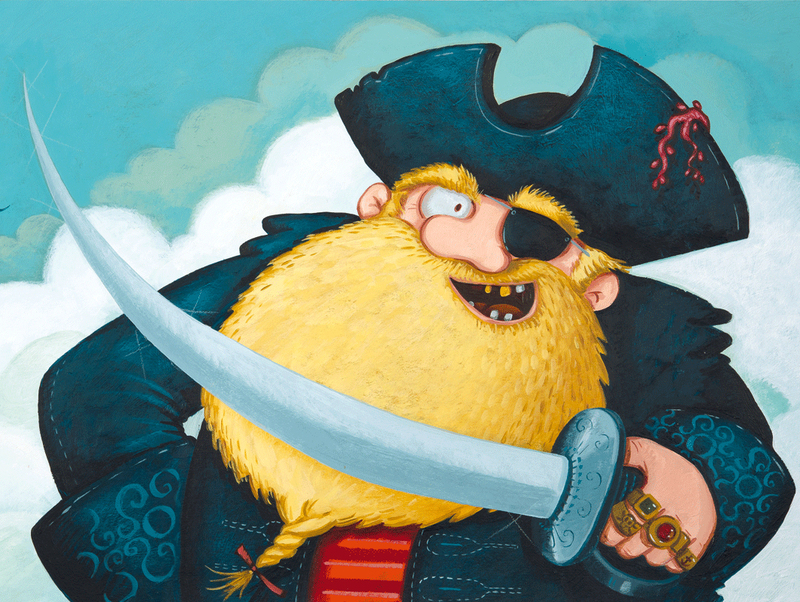 This salty adventure follows Hugh and his scurvy seadogs trying to find the perfect pirate for the job. This wonderful book is another treasure from the multi-award winning duo. To see more of Garry’s work, click here. Garry Parsons is represented by Kids Corner. Published on 12 August 2015.